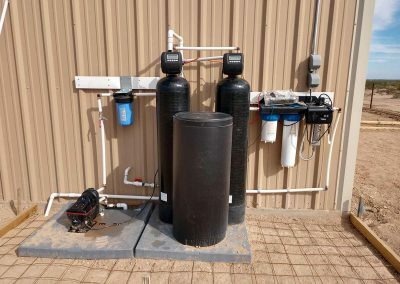 Basin Water Solutions is one of the top residential and commercial water filtration providers in the Odessa, San Marcos, and Denton area. 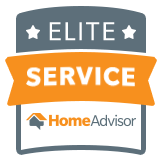 Our team of experienced and certified professionals can assist you with all your water filtration needs. 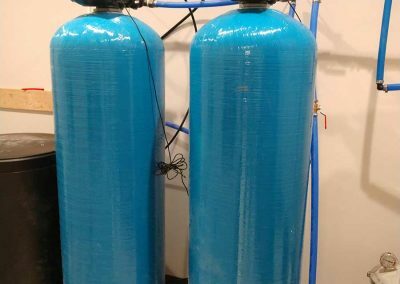 With more than 36 years of water treatment experience on our team, we are concerned about more than just the selling and servicing of water treatment systems. We want the very best quality of water for every family we talk to, especially for their health. Chloramines are a common secondary disinfectant for drinking water, especially city water. Although chloramines are relatively safe, they can cause harmful effects if they are left in the water for too long. 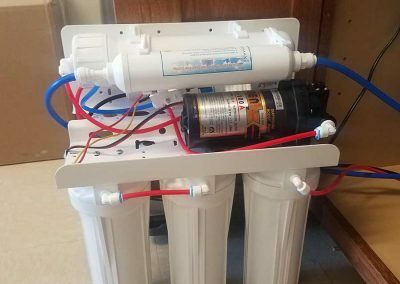 Call Basin Water Solutions today to talk to one of our friendly representatives about your water filtration options in and around Denton. We will gladly answer any questions that you might have. 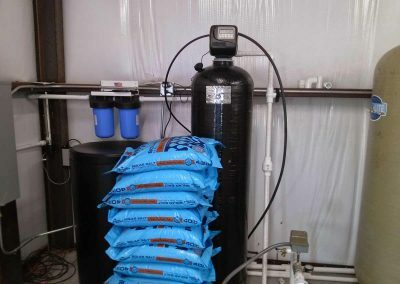 For the best water softener service and water treatment sales and service in Odessa, Denton, San Marcos, and the surrounding areas, call Basin Water Solutions now. We will help protect you and your family from hazards and contaminants in your water.